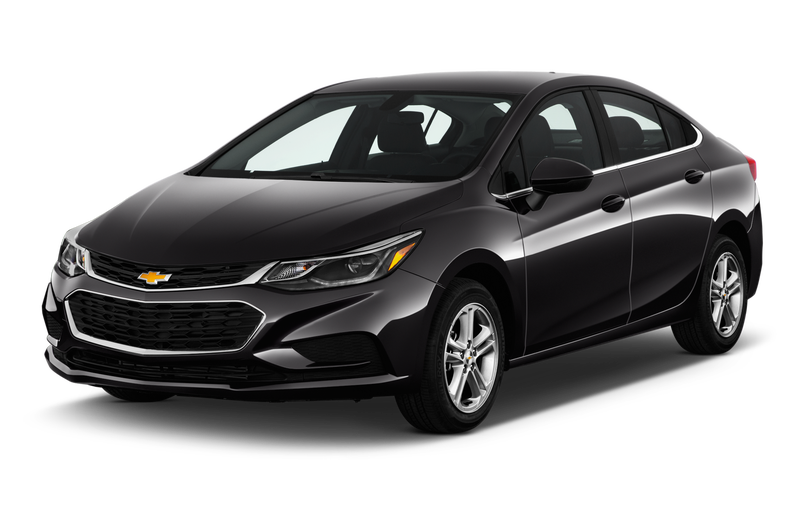 I was driving a black current-generation Chevy Cruze diesel and stopped at a gas station to fill up. Then all these people kept coming up to me telling me not to put diesel in it or I’d ruin it and I kept telling them no there is actually a diesel Cruze. Then I turned it on and it sounded like a Cummins Ram. I left and merged onto the highway and then I tried to hypermile and was getting like 55 MPG. And then my alarm wok off and I woke up covered in sweat. What the hell just happened?